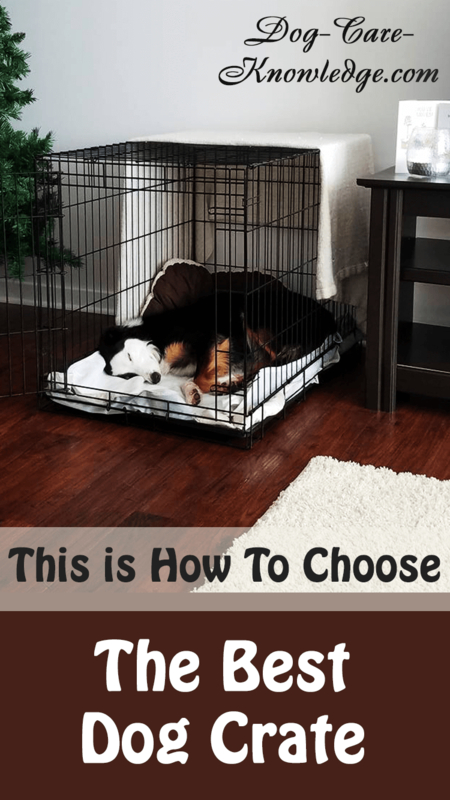 When choosing the best dog crate to use for your dog, it all depends on your specific needs for the crate. Whether you use it for crate training, travel, outdoor use, confining a sick dog, or just for overnight use, you need to ensure you get the right crate for the purpose you intend using it. There are many different crates and all of them serve different purposes. Below is summary of the most popular dog crates and my recommendation for which one works best for each situation. Wire crates are my favorite type of crate for puppies as well as adult dogs and I think they are the absolute best when crate training a puppy. They also work very well in the car to stop your puppy or dog from distracting you when driving. Strong and sturdy. Can withstand puppy chewing and are built to last. Flexible. Can easily flat-pack away so are good for storage and travel. Adaptable. Can be fitted with a divider so are great for house training growing puppies. Visibility. Can be viewed from all angles which is good for keeping an eye on your puppy as well as nice for the puppy to be able to see out. Although, it's just as easy to cover over with a blanket if you need to restrict vision. Easy to clean. The bottom tray slips out so its easy to clean up any mess without having to "get in" the crate. Great ventilation for use in warm weather. Not suitable for airline travel. Usually more expensive than other types of crate. 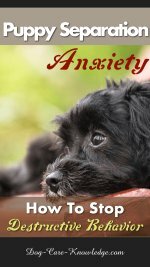 Some puppies may get paws, tail, etc., caught between wire and cause injury. There are a wide variety of plastic crates on the market with different options. Plastic crates work well for travel, especially for airline travel, but you have to ensure it's International Air Transport Association (IATA) compliant. Suitable for airline travel (although, not all are suitable for airline travel). Fairly sturdy and usually lighter than wire crates. Some come apart for cleaning and can be made into a regular dog's bed - again, not all of them do. Usually less expensive than other crates. Not the best crate for puppies as they may chew plastic. Most don't fold flat for storage or travel. May have to purchase multiple crates of different sizes to use with a growing puppy. Soft sided dog crates are made of canvas or other soft fabric so are very light and portable. 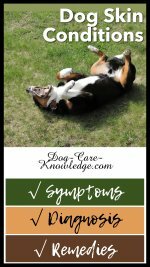 They're excellent for travel and can be seen in parking lots all over the competing dog circuit. They're also good for camping trips and overnight trips with your dog. 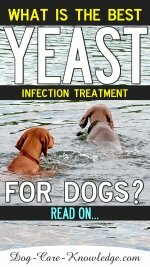 However, they're only good if you KNOW your dog isn't likely to chew or try to escape. 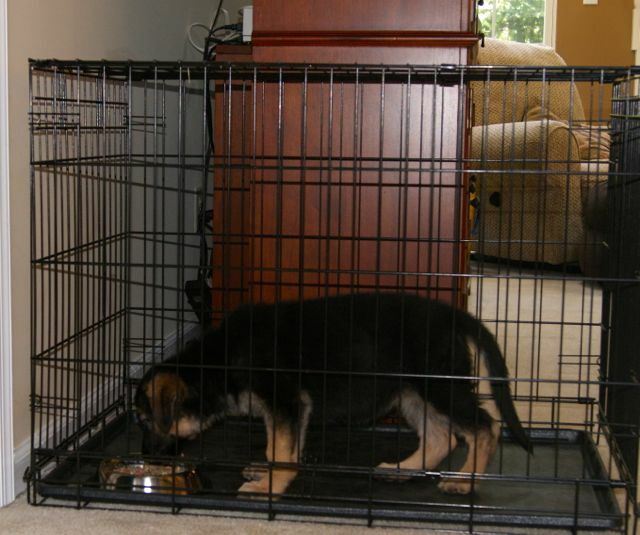 Soft sided crates are not really that good for crate training a puppy as they are not as durable as other crates. Usually cheaper than other crates. Lighter and easy to store. Easy to travel with, set-up and take down easily. Not appropriate for puppies that will grow into medium or large dogs. Will not adapt for a growing puppy. If none of the regular crates suit your purpose you can always consider having a custom crate built just for you. These come in wood or aluminium and both can be built to meet your exact needs. Wooden crates are ideal for airline travel especially if you have an over-sized dog. Without a doubt, having a custom crate made to order is the best dog crate you can buy. There are two main objectives when considering which crate is safe for use in a car. The first one is the easiest to solve and pretty much all of the crates listed above should be able to do that. A dog that jumps around, chews on stuff, or hangs his head out the car window is not only unsafe but distrasts the driver. Obviously any distractions to a driver is just an accident waiting to happen. A dog that is safely contained in a crate will allow the driver to focus properly. The second objective is a bit more difficult to achieve. 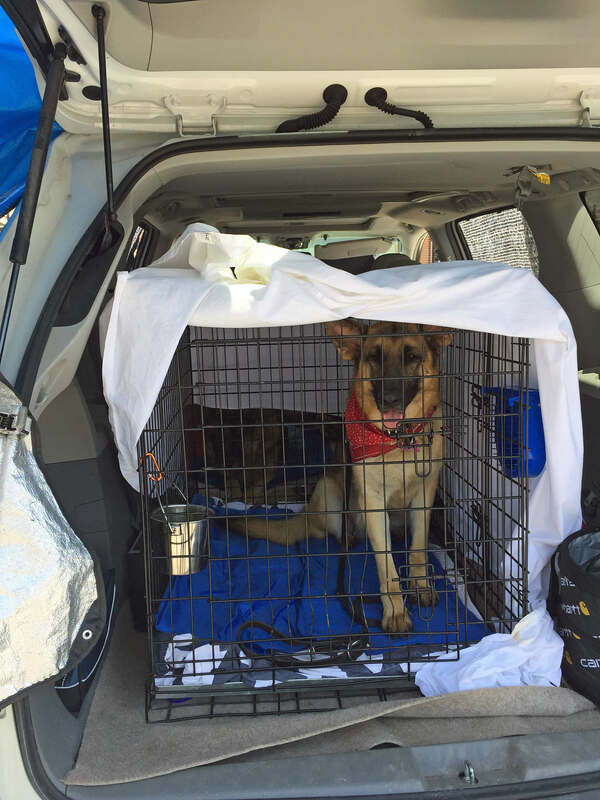 Most crates, even those deemed safe for crashes, did not stand up well in a crash test conducted by the Center For Pet Safety (CPS). Out of six crates tested only one passed the crashworthy status - the Gunner Kennels' G1. If safety is your prime concern then the best dog crate for this is definitely the Gunner Kennels G1 which comes in a variety of sizes. As you can see, there are a variety of crates that you can choose from and the best dog crate for you will depend on its purpose. Personally, I find wire crates are the most versatile and this is my crate of choice.